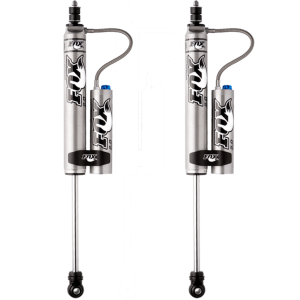 Old Man Emu rear Nitrocharger Sport shock, with firmer valving. 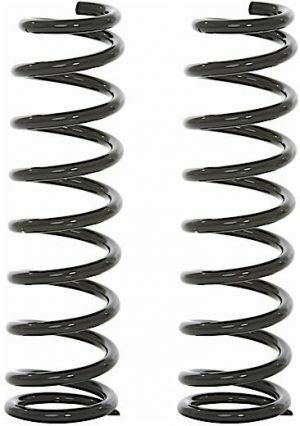 Firm valving should be selected whenever heavy rate springs are fitted, as the valving has been specifically developed to control the higher spring rates. The firmer valving will provide better control when cornering, while also preventing axle bounce over rough roads. 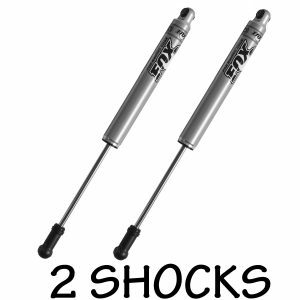 The sport shock is setting the standard in ride comfort over any terrain and simply outperforming the competition. 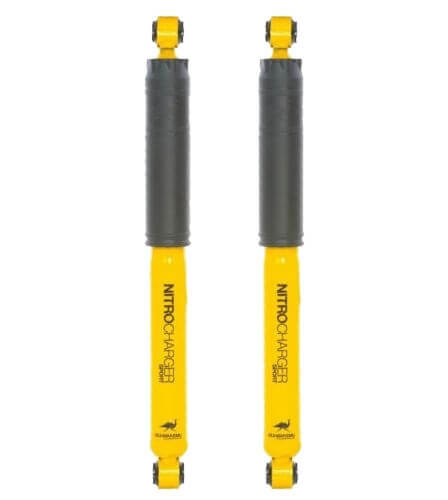 Properly valved for the harsh road conditions they will be required to work under.